169 Bevel Lane, Heath Springs, SC 29058 (#3404512) :: Robert Greene Real Estate, Inc.
No Money Down!! This new construction won't last long. 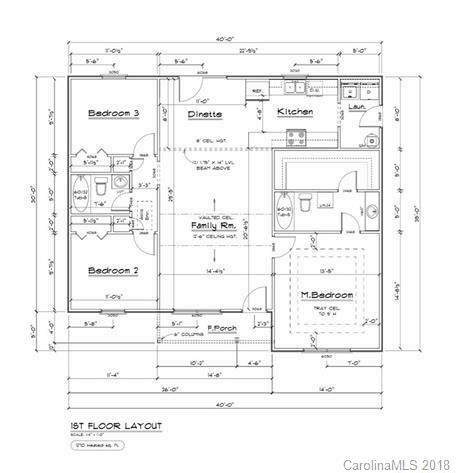 This split bedroom plan features vaulted ceiling in thefamily room and a tray ceiling in the master which also has a walk in closet. Lots of house for the money. Become ahomeowner today!! !